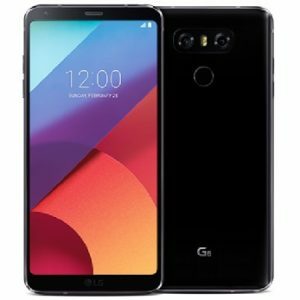 This LG G7 Unlocked is tested and in working order. The sales process includes functionality testing, inspection, and repackaging. Furthermore, the product is backed by a 30-day warranty, with the option to extend to 1 year. 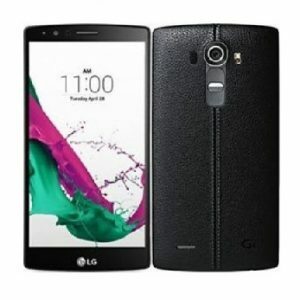 This LG is in excellent condition but can show minor visible signs of handling (Cosmetic condition: 9/10 to 10/10). 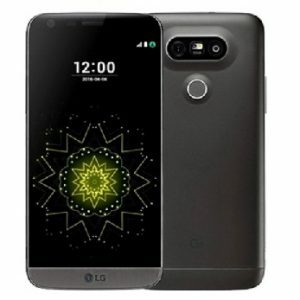 The LG has been unlocked and has a clean IMEI for activation. 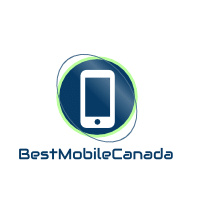 It will work with GSM providers: Rogers, Telus, Bell, Fido, Koodo, Virgin Mobile, ChatR, Freedom Mobile, Vidéotron, etc. Video : 2160p@30/60fps, 1080p@30/60fps, 720p@240fps, HDR, 24-bit/192kHz stereo sound rec.